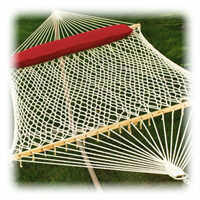 Proper hammock installation is an important first step in creating a truly serene environment for relaxation. From choosing the perfect hammock for your climate and intened use to knowing how to secure your hammock to poles, trees or a hammock stand, we'll help guide you through to ensure a smooth process and pleasant experience! Rope hammocks made of cotton or polyester rope stretches and contours to the body, great for cool nights and days in the shade. 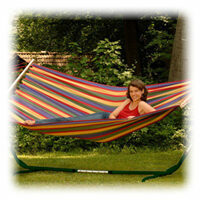 Fabric hammocks are low maintenance, durable, and a great choice in comfort. 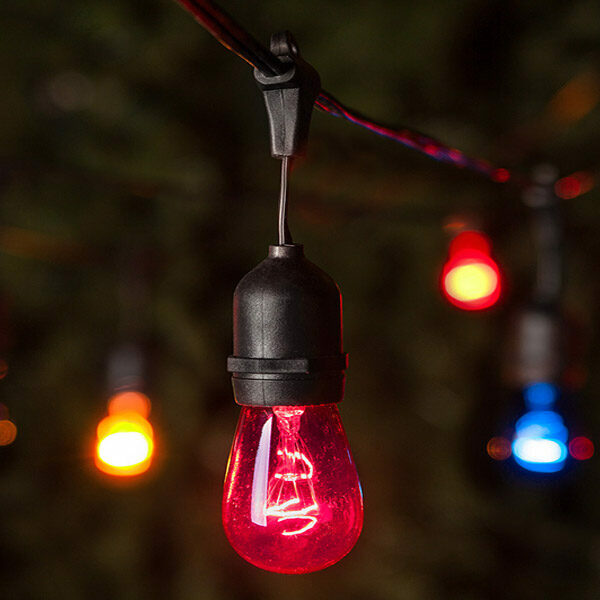 Use on the deck or by the pool with unique patterns suitable for all yard locations. Hammocks with stands are great for those who have no place to hang their hammocks. 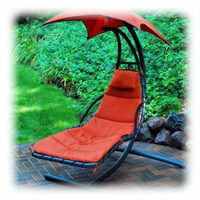 Get the entire kit, hammock and stand, ready for instant use. Lightweight and versatile, camping hammocks are great for hikers and fisherman who want to sleep in the wilderness. Camping hammocks keep you dry and off the ground. 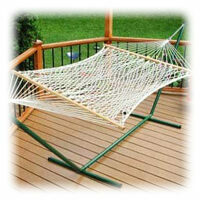 Guidelines for hanging distance depends on whether the hammock has spreader bars or not. Hanging distance is more flexible in hammocks without spreader bars, because they are designed to hang with more of a dip. 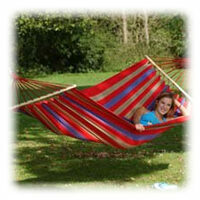 Minimum distance requirement for hanging a hammock is equal to the overall length of the hammock. Use a hanging distance that is 12" longer than the length of the hammock (excluding chains and ropes used for increasing hanging distance). If the hammock is 13'L, the optimal distance between hanging points is 14'. Pull the chains firmly until the hammock is adjacent to the ground. If the hammock has any looseness to it, pull the hammock tighter until the hammock is taught. 4-5' off the ground is the average height. 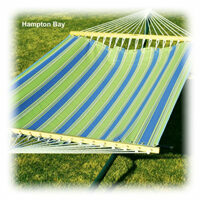 Minimum hanging distance for hammocks without spreader bars is two thirds of the overall length of the hammock. 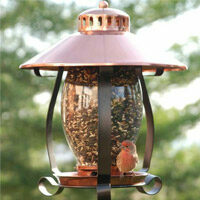 Maximum hanging distance should be 24" more than the minimum hanging distance. 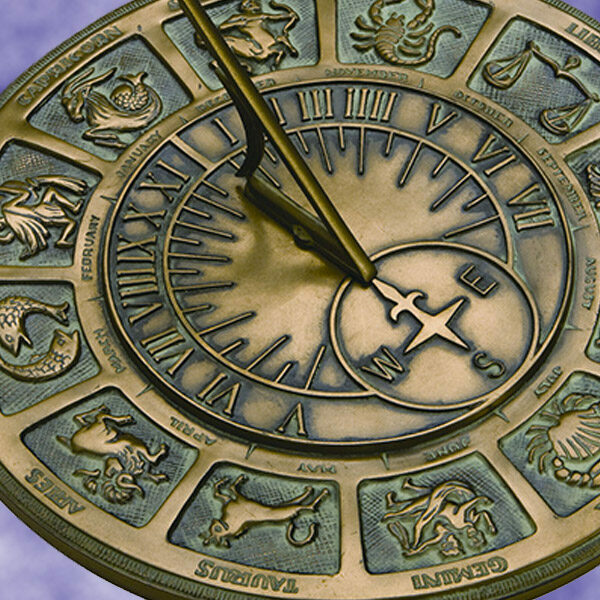 6-8' off of the ground is the optimum height, but can be hung at different heights as well. Brazilian Hammocks are designed to lay closer to the ground. Hammocks can hang from trees, posts or both. Trees should be a minimum of 12" in diameter, and both posts and trees should be a hardwood, not soft. Posts should be 4" x 4" or larger, and free of cracks or rot. Drill holes and pre install the hooks on the post before putting in the ground. Do not over-tighten. 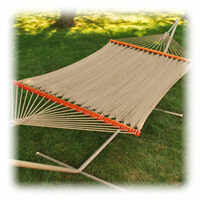 Add 24" to the overall hammock length to establish the distance required between the hammock posts. Posts should be planted in the ground a minimum of 24", deeper if the soil is sandy. Place posts in the ground at a vertical angle. Pour concrete into the hole and allow concrete to set overnight before putting the hammock on the posts. Do not exceed the maximum weight capacity of the hammock. Be certain when hanging the hammock that it is situated so that the angle of the hammock will exceed 25 degrees when someone is lying in it. Do not allow chains to become twisted, or allow the hammock to flip over (which will twist the chains). This dramatically reduces the strength of the chain. Do not over tighten the hammock screws. 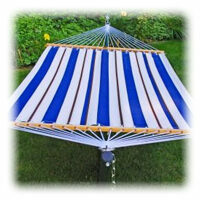 A hammock can be unstable if weight is not in the center of the hammock. Do not sit on the edge. Caution should be used when allowing children to use a hammock. Do not allow children to use the hammock without direct adult supervision. Do not place infants in any hammock. Do not jump up and down in the hammock and do not use the hammock as a play-ground swing.